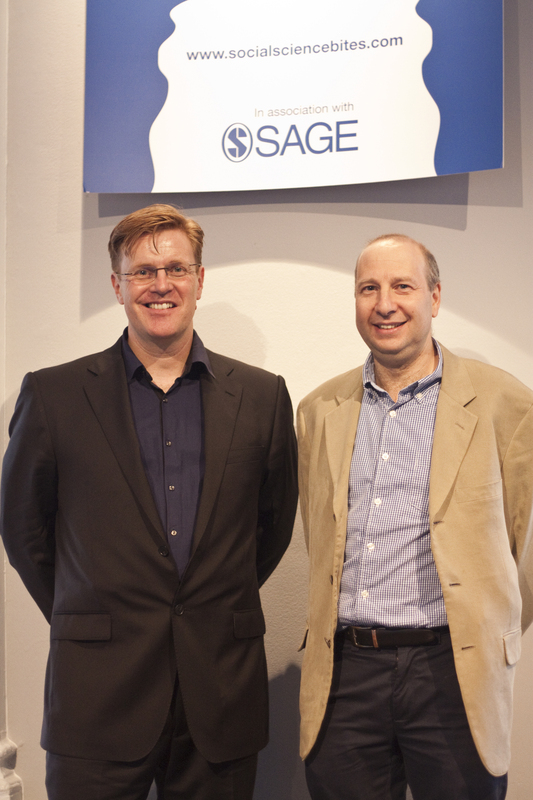 SAGE is committed to supporting the core work that has been central to our identity as a publisher. 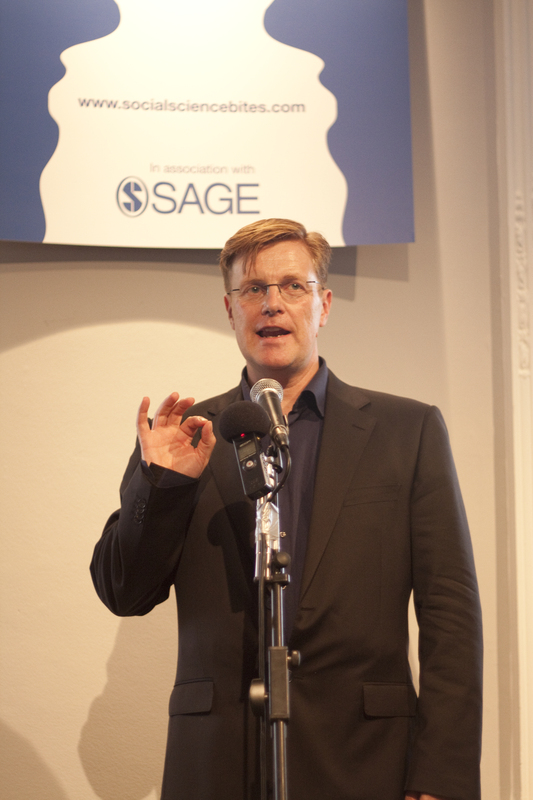 Alongside our partners, including the Academy of Social Sciences, we continue to champion social science research ensuring that we support those scholars and the wider academic community, through the publication of their research and the facilitation and support of discussions around key debates and policy changes as our academic world changes. 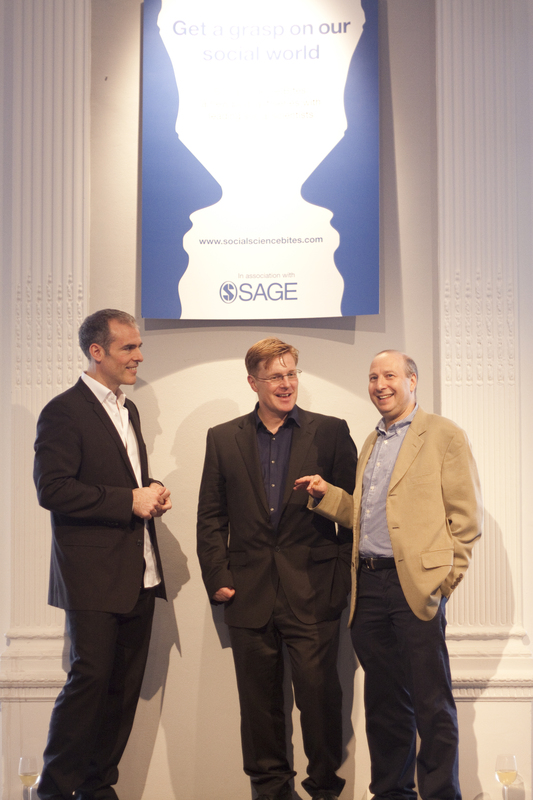 As part of this effort, SAGE was delighted to launch our podcast series a year ago with renowned authors Nigel Warburton (Senior Lecturer in Philosophy, The Open University) and David Edmonds (Senior Research Associate at the Oxford Uehiro Centre for Practical Ethics. (The launch video can be seen here). Podcasts bring ideas and research to life, enabling a direct, accessible way to engage with wider issues, themes and challenges faced by social scientists. 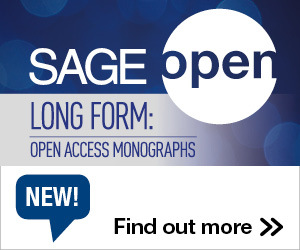 And for those who still need the written word the transcripts are available on our community site Social Science Space. 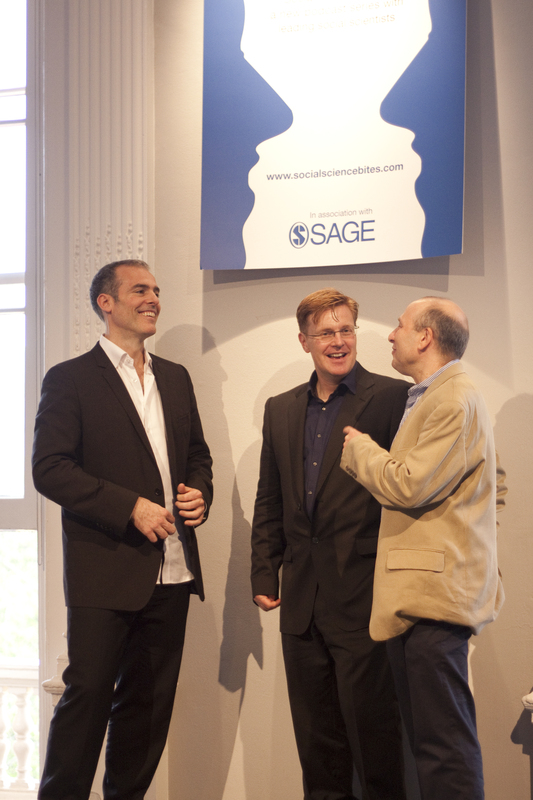 We have been delighted to work with both Nigel and David on Social Science Bites as they have brought their unique blend of intellectual enthusiasm and know how to explore the topics and challenges of disciplines across the range of social sciences. I am thrilled to be celebrating the one year anniversary with Nigel and David – I think we can all agree it has come a long way from its initial conception in a London pub! ZM: Congratulations on the one year anniversary of Social Science Bites! 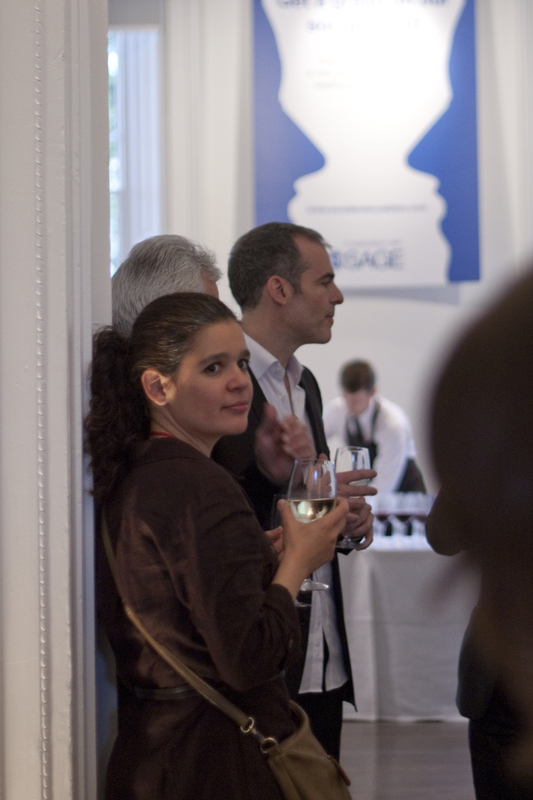 Social Science Bites was developed to celebrate the social sciences and provide a platform for social scientists to discuss aspects of the social world. How would you say the series has achieved that? NW: Thanks Ziyad, it has most certainly been a great year! Answering your question, podcasting provides an informal platform from which the Social Sciences can address a wider public. The interview format allows for interaction and clarification as well as revealing something of the personality of the interviewee. By asking researchers’ straightforward questions about what they are doing and why it is important we hope to be able to reveal something of the diversity and depth of Social Science research. We’ve already interviewed psychologists, economists, sociologists, criminologists, geographers, and others, many of them very eminent, and as the series expands, so will the range of people we speak to. 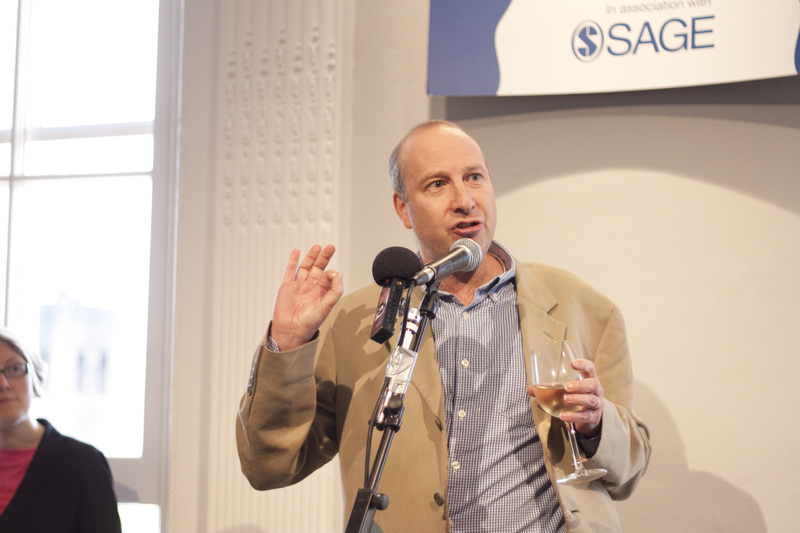 ZM: At the start you said that you were coming to this venture as “outsiders to social science”, having first gained acclaim with your hugely successful series Philosophy Bites. What would you say have been your key take-aways working on this series with social scientists? DE: Well, we’re not completely outside social science – at least historically: back in theearly 1980s Nigel studied psychology and sociology for the first year of his undergraduate degree, and I have a PPE degree. But we aren’t social science researchers, and we come from a background in philosophy. Working with social scientists is different from working with philosophers. For social scientists it seems that methodology is almost always a key, and often contested, issue; whereas in philosophy, with a few exceptions such as when it comes to experimental philosophy, methodology is not usually a primary focus. NW: A second feature that has emerged from a number of interviews is a strong desire to make listeners see the world in a different way, and sometimes change it, grounded in particular empirical evidence. There is an interesting combination of descriptive and normative content in many of the interviews. ZM: When you launched this series you said that you wanted to see how social science compared to the wider sciences, looking at value, relevance and quality. Have you been able to find the answers to these yet? NW: There is no one answer to a question like this as there are so many different sorts of social scientist. For some the name ‘social scientist’ is almost a misnomer; for others the quantitative analysis of data is their main activity, and they regard themselves very much as empirical scientists. For each individual interviewee, though, there is usually an interesting question of how they see and defend their activity in relation to the physical sciences, the patterns of similarity and difference. ZM: This year has seen interviews with some great social scientists and Nobel Prize winners, two of your interviewees (Steven Pinker and Daniel Kahneman) both made the Prospect World Thinkers top 10! 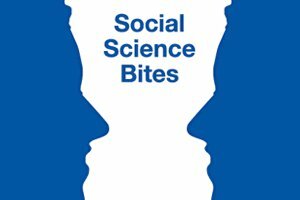 What topics and interview guests do you have in the pipeline for Social Science Bites? DE: We’ve only interviewed one Nobel Prize winner, so far, Daniel Kahneman, though Robert J. Shiller, another of our interviewee, was widely tipped to be a winner last year. Our latest interview is with the experimental criminologist Lawrence Sherman. We have interviews with a wide range of social scientists planned, including one with someone who works as a social scientist outside the university system, and another with a second Nobel prize-winner (not yet confirmed). There are some areas we have barely touched on, such as anthropology, which we would like to cover in the coming months. At some stage we would also like to conduct interviews on some of the great sociologists of the past, such as Durkheim, Weber and Wright Mills. ZM: The series has explored some fascinating topics, from the spirit of cities to experiences of childbirth, moral psychology to bias. What would you say the overall reaction to Social Science Bites and the content has been? NW: Because social science covers many academic disciplines, it takes time for news of a project like ours to filter through. That’s starting to happen now. We’ve had a very positive response to our first interviews and are building up a large audience as our backlist expands. We’ve been delighted in the response we’ve had from the interviewees themselves too, who have often let us know that they are very pleased with the result. We received a very nice endorsement in Prospect magazine, as a cultural ‘highlight of the month’! ZM: What would you say your highlight of the interviews over the past year has been? NW: It would be invidious to single out one interview. We’re careful about whom we approach, only going for those we know will have fascinating things to say, and an engaging way of saying it. We’ve enjoyed meeting a very wide range of people and this is a true education for us. DE: You learn something more from this kind of an interaction than from reading an article or a book, and we hope we’ve preserved and shared that aspect of the interaction in our recordings. ZM: The last year has seen continued attacks on the social sciences questioning their value, one example being the NSF’s funding cuts to political science. What impact can vehicles such as Social Science Bites have on changing perceptions and supporting social science? NW: We hope that by providing a compelling glimpse of each researcher’s activity we can show just how important interesting and varied social science can be. Who knows who’s listening? ZM: You have often referred to podcasts as supporting new ways of learning and being vehicles of a new “interesting moment in technology”. What impact do you think that series such as these have on education and learning? NW: Traditional lectures can be a rather dry way of introducing a subject. We hope that some teachers will use these podcasts as a starting point for discussion of issues in Social Science – someone interested in techniques of interviewing might, for example, begin by listening to whatAnn Oakley says on the topic in our interview with her. Hearing a researcher speak about his or her own research is very different from hearing a lecturer’s summary of another person’s findings. DE: As MOOCs take off, expect there to be a massive increase in the use of digital audio and video. We are on the brink of a major change in the nature of university teaching liberated from place by the Internet. Podcasts have a significant part to play in this revolution. ZM: You clearly have a lot of experience in podcasting and what works. For budding podcasters out there looking to produce a podcast or series, what advice would you give them? NW: The best advice is to plan ahead of time, work out a rough trajectory for the conversation, smile when you speak (unless the topic is genocide), listen to any responses to questions and be prepared to follow up for clarification and expansion, and spend several days editing each episode. DE: Face-to-face interviews usually work better than those recorded down the line. Unedited podcast content can be hard to absorb and digressions, false starts, and ums and ahs can get between the listener and the content. There is already so much material available online that the only way to ensure that your podcast gets listeners is to make it distinct and to keep the production standards high. ZM: Thank you for your time. But just before you go, would you indulge us with a little blue sky thinking? If you could have any deceased or alive social scientist, who would be on your ideal guest list? NW and DE: Karl Marx, Erving Goffman, Émile Durkheim. Thank you too. You can listen to all previous episodes of Social Science Bites atwww.socialsciencebites.com. The latest episode is Lawrence Sherman on Criminology. If you like what you hear, why not sign up for new episodes and rate our show on iTunes? You can also now find these episodes on YouTube. This entry was posted in Featured, Interdisciplinarity, International Debate, Public Engagement, Social Science Bites and tagged Daniel Kahneman, David Edmonds, Interview, Nigel Warburton, podcast, Social Science, Social Science Bites, Steven Pinker, Ziyad Marar. Bookmark the permalink. Post a comment or leave a trackback: Trackback URL.